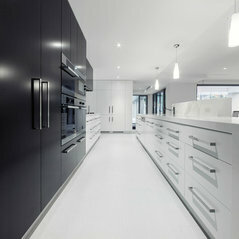 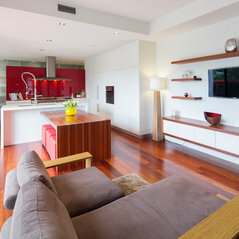 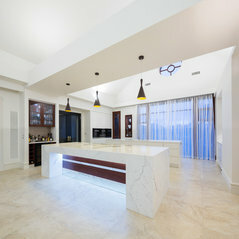 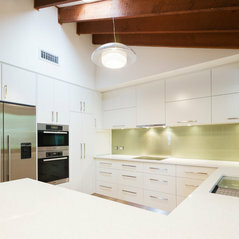 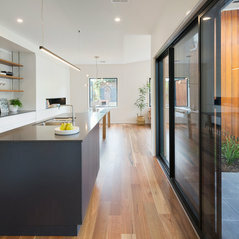 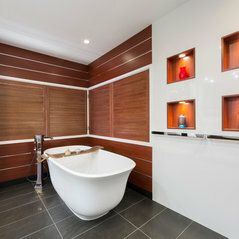 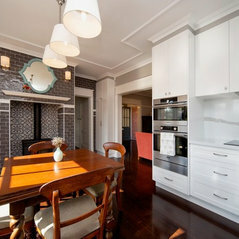 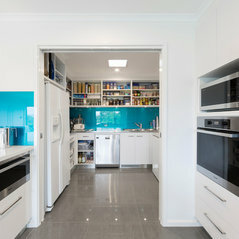 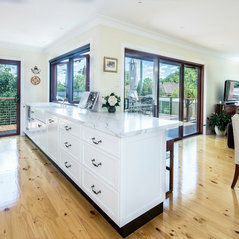 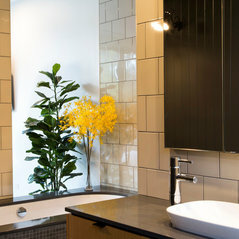 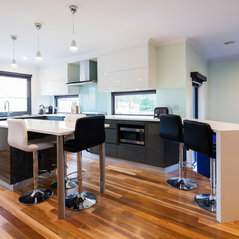 P&K Joinery have been in the business of creating beautiful, functional spaces for over 30 years. 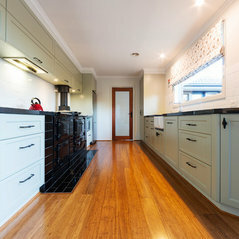 Our craftsmanship is about quality. 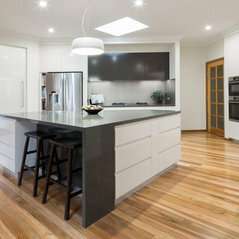 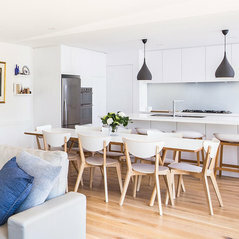 We design and create custom-made, award winning, kitchens, bathrooms and bespoke joinery pieces in Canberra and surrounding regions. 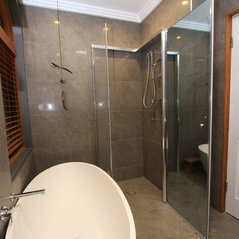 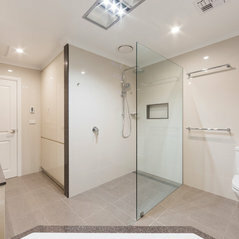 We are a team of highly skilled, professional and experienced tradespeople. 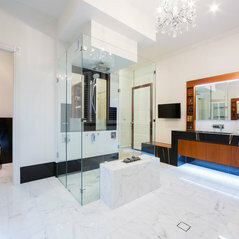 Our point of difference is that we will be with you from start to finish on your project. 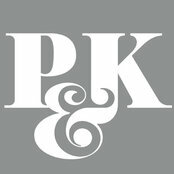 From the planning stage, through to the design, manufacturing, delivery and installation, you can count on the team at P&K Joinery to provide you with exceptional service and a flawless project.